Use this forum ONLY for topics that do not fit in any of the other forums below. Talk about fishing one of the country's premier bass fisheries, Barrett Lake. For all fly fishing related discussions - tackle, locations, fly tying, and reports from everywhere and anywhere. Float tubes are a convenient and affordable way to get on the water, and finally get to those fish that you can't reach from shore. Discuss float tubes, outfitting float tubes for fishing, and float tube fishing. 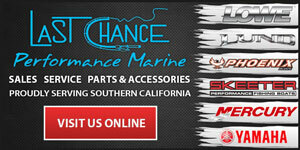 Discuss rods, reels, lures, terminal tackle, line and fishing related accessories or apparel. San Diego is a hotbed for the evolution of throwing big baits for big bass. 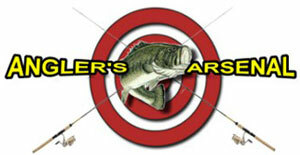 Talk about the newest baits, modifications, or just the lifestyle of committing to the swimbait. 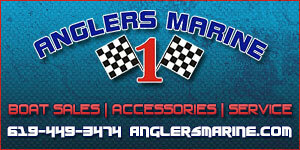 Discussions about pouring your own plastics, modifying or painting lures, and even carving your own swimbaits. Talk about upcoming or recent fishing related events like tournaments, fishing derbies, seminars and tackle or boat shows. 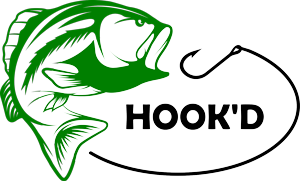 This forum enables boaters and non-boaters to connect for upcoming fishing trips. Retired since 2003, Jim Brown ran the San Diego City Lakes Program for 29 years, and has been a respected authority on the local fishing scene since the 70s. He's taught classes on fishing at UCSD and SDSU, as well as a writer for San Diego Union Tribune, WON, Field & Stream and Outdoor Life. He's been an avid angler for 65 years, and has seen it all in San Diego. We're honored to have him available to answer your questions on anything and everything San Diego fishing. Buy and sell new and used fishing tackle, gear, equipment, kayaks, float tubes, boats and boating accessories with no associated costs! Buy and sell kayaks, float tubes, and all associated accessories and equipment. 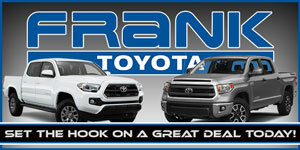 Buy and sell boats, trailers, motors, and boating accessories. Discussions not related to fishing. To many outdoorsman, fishing and hunting go hand-in-hand. Talk about local hunting and guns. If you have a question or comment about the forums, or even the main sdfish.com site, you're welcome to post them here. If you require more immediate assistance, use the contact link at the bottom of the page.